Are you locked inside in your Shack? 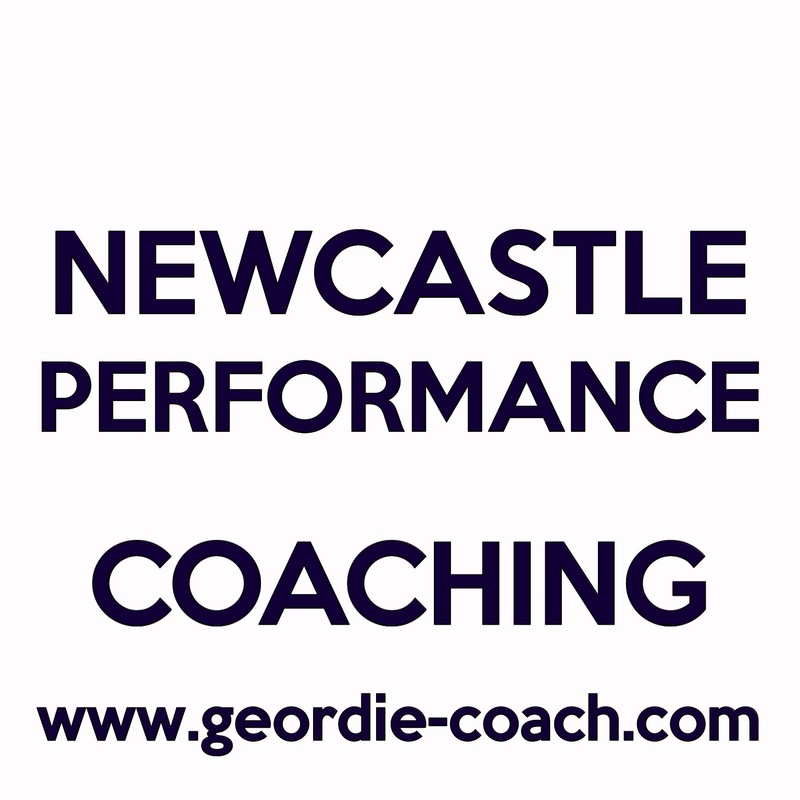 If nothing else it is interesting and very thought provoking. Listen to it (all 8 and a 1/2 hours) for free on YouTube read by the author. Mackenzie Allen Philips’ youngest daughter, Missy, has been abducted during a family vacation and evidence that she may have been brutally murdered is found in an abandoned shack deep in the Oregon wilderness. Four years later, still trapped in his great sadness, Mack receives a suspicious note, apparently from God, inviting him back to that shack. Against his better judgement he arrives at the shack on a wintery afternoon and faces up to his darkest nightmare. What he finds there will change Mack’s world forever. 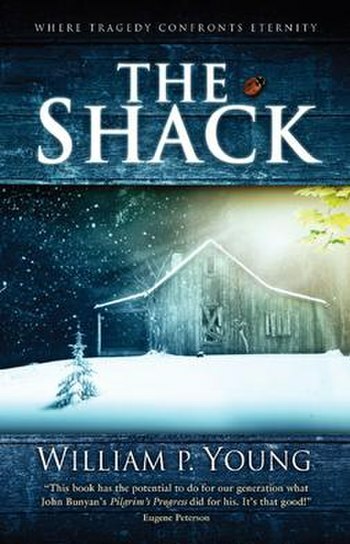 In a world where religion seems to grow increasingly irrelevant, THE SHACK wrestles with the timeless question, ‘Where is God in a world so filled with unspeakable pain?’ The answers Mack gets will astound you and perhaps transform you as much as it did him. You’ll want everyone you know to read this book! 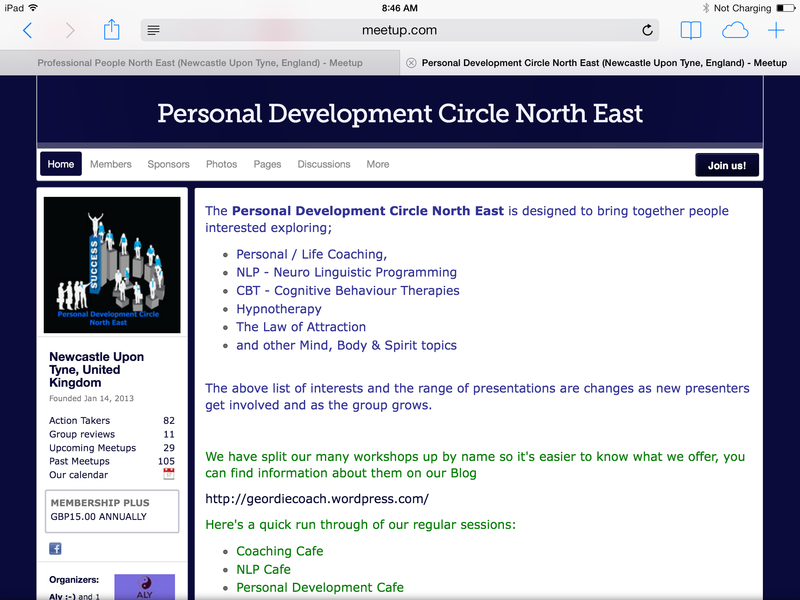 Please pre book either on our website PERSONAL DEVELOPMENT CIRCLE NORTH EAST or on EVENTBRITE (link on side panel). 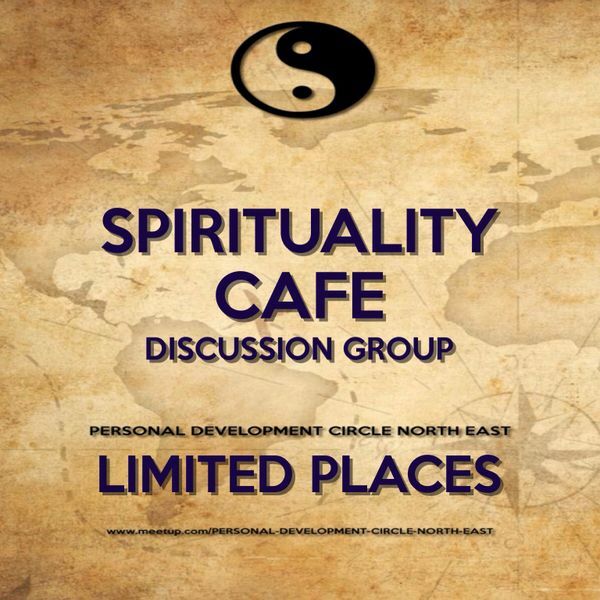 This meeting is held 22 March 2014 at Wallsend Memorial Hall and People Centre 10am to 12 noon. 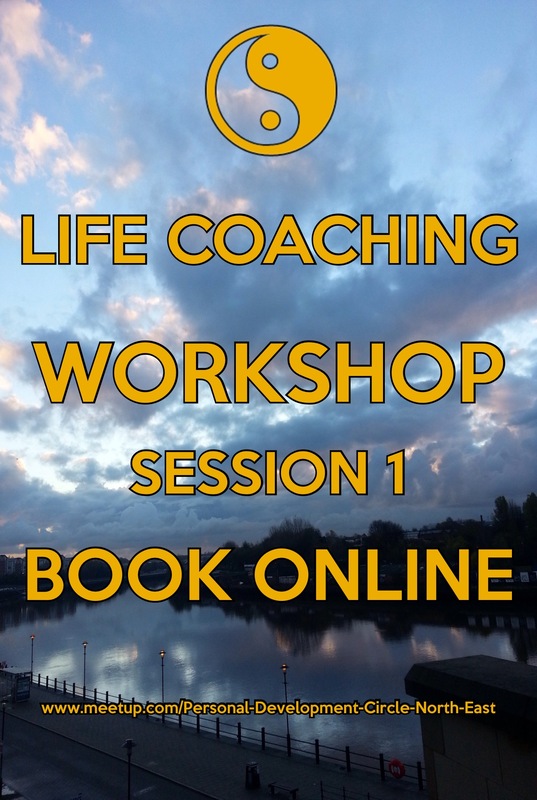 This entry was posted in Personal Development Circle North East and tagged coaching, discussion, PERSONAL DEVELOPMENT CIRCLE NORTH EAST, spiritual, Spirituality, Spirituality Cafe.